Data cables provide critical communication between devices, which is important when using a variety of different products. These cables come in all different shapes and sizes, including USB, CAT, Ethernet and optical fibre cables. Ethernet cables are used in many households and businesses to enable quick internet connections. They contribute to form a LAN (local area network), and as the data is being transferred through a wired connection, it becomes faster than a wireless one. 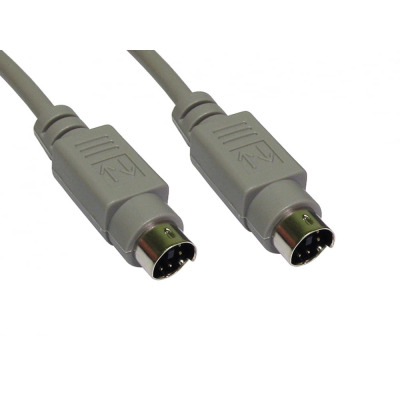 Various serial D9 and D25 cables are available. 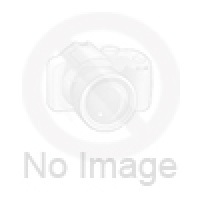 These are brilliant for transferring information between devices using a serial communication protocol. 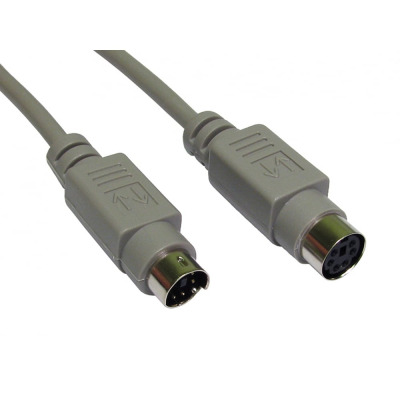 Furthermore, we have an extensive selection of PS/2 cables, which can be used with legacy computer equipment. 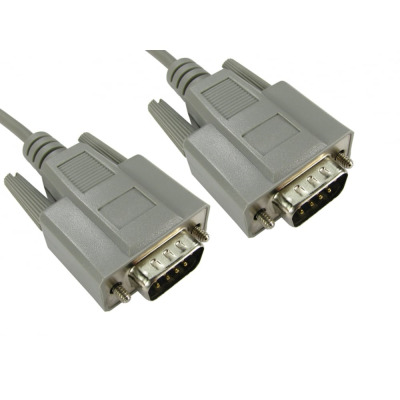 Additionally, we also have Null Modems, which are ideal cables for connecting to teleprinters. USB cables are another popular data cable. These can be used with almost any device around the world for tasks such as charging or general data transfer between technologies. We have a range of premium USB cables, so take a look. 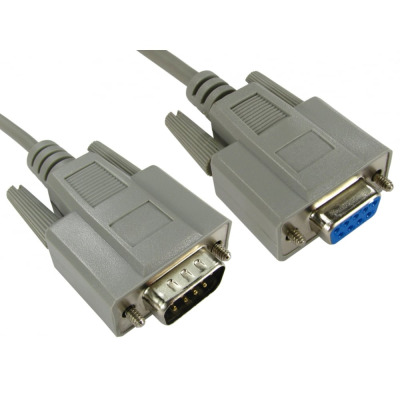 At Euronetwork, we stock a range of different data cables for you to purchase and enjoy, so don’t miss out. And if you’re a trade customer, you can take advantage of some bulk discounts by registering for an account with us today.